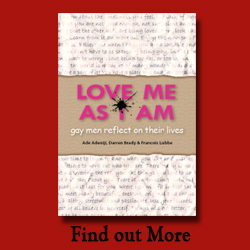 As I reflected on the story and how it had deeply resonated with me on so many levels, I reconnected with the joy I embody when it comes to the telling and hearing of stories by fellow same gender loving people, as they navigate the ups, downs and everything in between of life. In that moment I felt this sense of gratitude to have been included in the anthology. I also remembered the force that almost got in the way of that happening – Procrastination! ADE – SYNCHRONICITY!!! 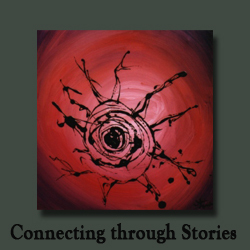 PUBLISH YOUR STORIES!!! 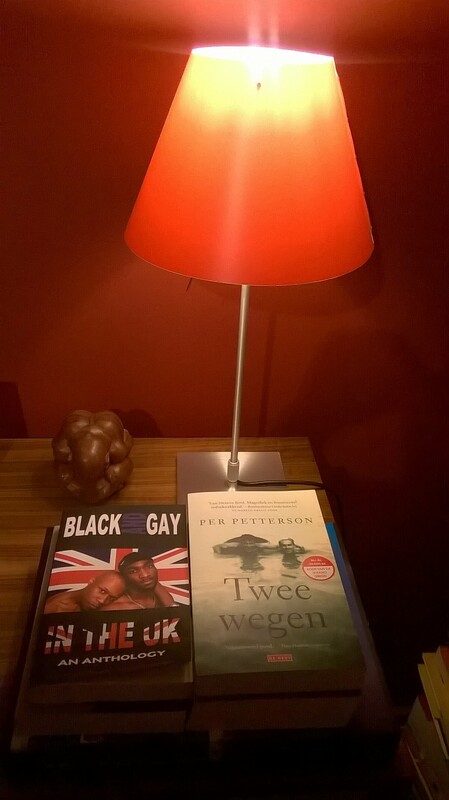 We had been talking a few days earlier about how there were few books from the UK and Africa that captured the experiences of black same gender loving people. I immediately sent an email to the publishers expressing my interest in submitting a story and asked for the deadline. The email reply said that they were “… hoping to assemble material across this year, so roughly ‘within 2013’..”. And so the months came….. and went…. and in October 2013, I got a reminder…. and nothing happened on my part. And another reminder came in January 2014. At that point I had a talk with myself – I reminded myself that this was a book that had the potential to comfort, teach and celebrate. I reminded myself of the power of storytelling. I sent something in a few months later. 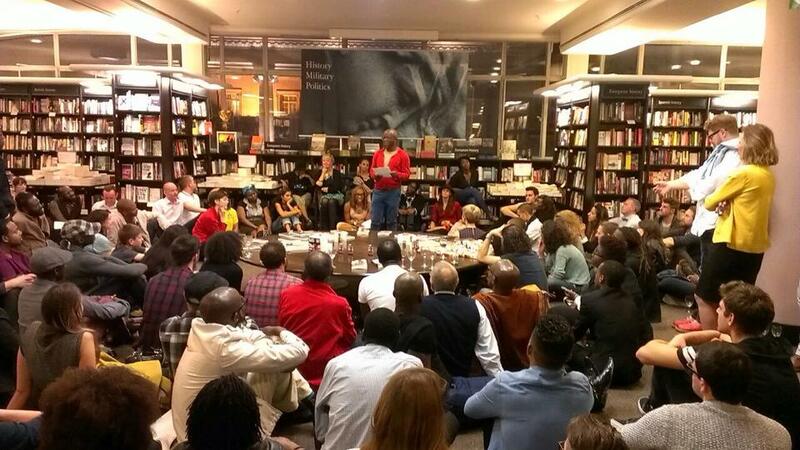 I had the pleasure of reading an extract from my story at the book launch in October and that was a sheer delight! A couple of other things have happened in the past 48 hours that got me thinking about procrastination. I had been asked to contribute to another anthology, the deadline was last week and I got the first reminder on Friday – and I am yet to begin! And I guess even writing this blog is perhaps (hahaha) another sign of procrastination – after all, I initially came on the site to go through old blog posts to see which one I could submit for the anthology. I then noticed that I had not posted anything for ages (procrastination!) and decided to write something… and so here we are. I love that practice of “.. explaining it everyday…” Guess I forgot. And right now I remember. I’m sure I’ll forget again. But isn’t that the journey of being alive – that dance of remembering and forgetting. I could go on, but guess I better get on with writing that piece – although I’ve just remembered that I need to get something from the grocery store! Maybe I’ll start tomorrow! 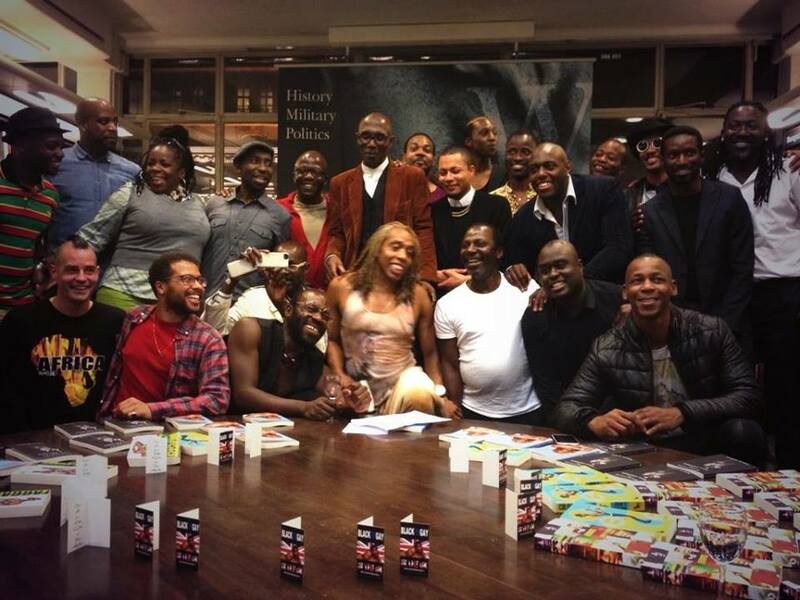 Do get your copy of “Black and Gay in UK“. It’s an amazing, powerful, educational and inspiring book, full of stories from voices that we don’t often get to hear from. 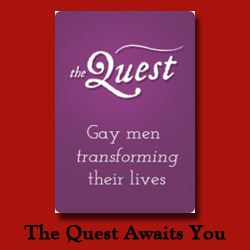 Previous In conversation with Davis Mac-Iyalla about being Gay, Christian and Nigerian Next Let’s do lunch soon! It’s nice to see something from you again Ade, even if it is just the outcome of a serious attack of procrastination 🙂 I deal with it all the time! Recently I have been outing myself and joining in with a monthly goal-fest by a fellow blogger. It’s a bit of fun with a serious objective – getting on with the things that fear of failure stops us from either starting or completing. It’s been amazingly effective – it appears the fear of publicly failing to reach a stated goal is stronger than the fear of not completing a painting 🙂 Who knew!! Congrats on the publication and breath easy – of course you can do it again – this blog is full of publishable articles! aww,thank you Pauline. Nice to hear from you too. I love the idea of a ‘monthly goal fest’. I certainly agree with the rational around the ‘fear of publicly failing’ versus ‘the fear of not completing a project’. I find that i am more likely to complete something when i tell others what my plans are.